Once completed, YIT's share of the Novo Orlovsky project will include 340 apartments and an additional 900 square metres of space for businesses. 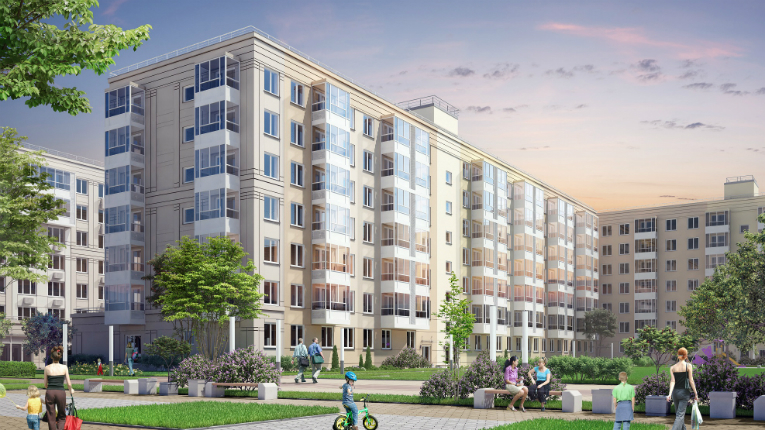 Finnish construction company YIT has commenced work on a new residential building in northern St. Petersburg, Russia. The building forms part of a major area development project called Novo Orlovsky and is due for completion in the autumn of 2018. 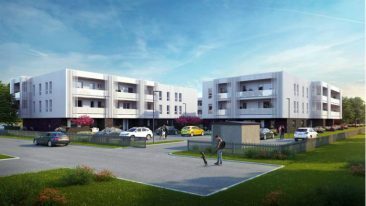 The project, worth approximately 20 million euros, will include around 340 apartments and an additional 900 square metres of space that will be used for businesses. 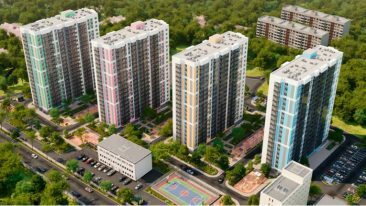 The greater Novo Orlovsky project is being developed on a 46-hectare plot and once finished will include almost 10 000 apartments, car parks, schools, day care centres, a leisure and sports facility, shops, pharmacies, and other retail and service businesses. YIT is Finland’s largest residential construction company and the biggest foreign construction company in Russia. It operates in Finland, Russia, the Baltic States, the Czech Republic, Slovakia and Poland.